Today we are going to be looking at Bluedio's range of Bluetooth headphones. Picking out which ones are best for us, and discussing the strengths and weaknesses of each device. Headphones help us relax and enjoy the spaces we find ourselves in throughout our day to day lives. Whether we are listening to our top podcast on our daily commute to work, relaxing to an audio-book on a long flight, or just simply getting down with our favourite tunes. They give us the power to control what we hear and when we hear it. Let's dive into some of Bluedio's top headphone deals and decide which ones are the best for us. The most expensive device in the Bluedio range these ultra high-quality headphones offer a premium listening experience in a stylish and attractive design. If you are looking for the best of the best then this is the choice for you. 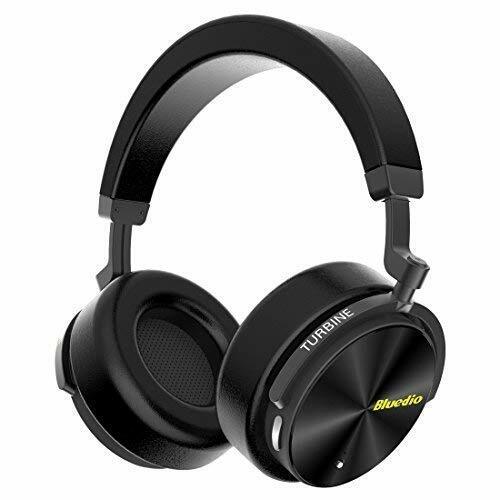 Featuring active noise cancelling, an infrared smart sensor that will automatically pause and resume music, and smart Amazon voice control of your household devices, these headphones are a combination of everything good from the Bluedio product range offering up to 32-hours of playtime from a full charge. Active noise cancelling powered by four mini-microphones. This coupon code can only be applied to BLACK. 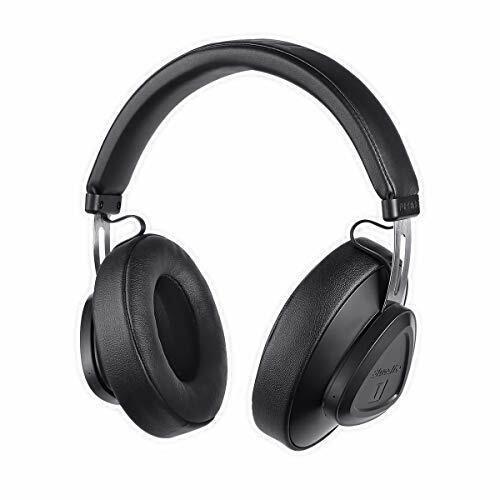 For luxury listeners only these premium quality Bluetooth headphones are the second priciest on the Bluedio range, featuring the latest in noise cancelling technology the headphones utilize four in built mini-microphones to sample and cancel out external noises in real time. 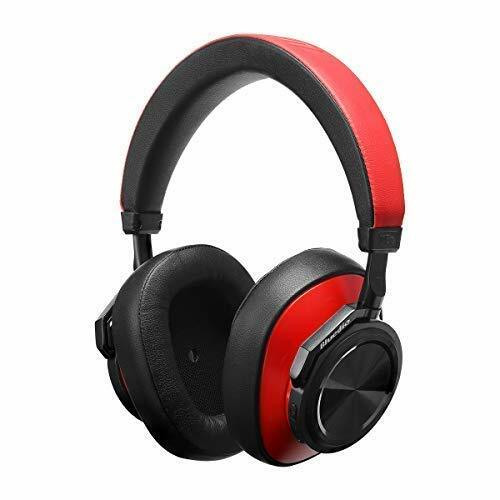 Free yourself from cumbersome wires, thanks to the latest in Bluetooth technology the headphones can connect to smart devices up to 33 feet away. The headphones feature an exceptional battery life of up to 25-hours from a single charge and are great for use at home, or in the office. USB-C can be sued for charging & data transfer. Hands free calling and inbuilt microphone. 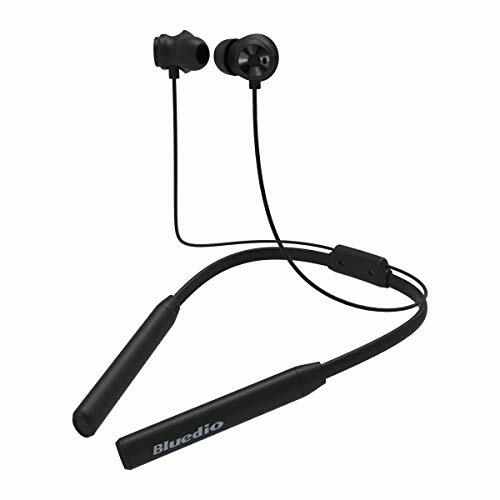 These Amazon Choice Bluetooth headphones sit mid price range on the Bluedio range. Offering the perfect balance of quality and affordability the headphones support Bluetooth 5.0 and have an amazing battery life of up to 30-hours from a 2-hour charge. The headphones can also be linked with the Bluedio app giving you access to all of your Amazon Web Services. Control household appliances, inquire about weather and news, and change songs on the fly with smart voice commands. Amazing battery life, up to 30-hours. Comfortable ergonomic memory-foam ear covers. 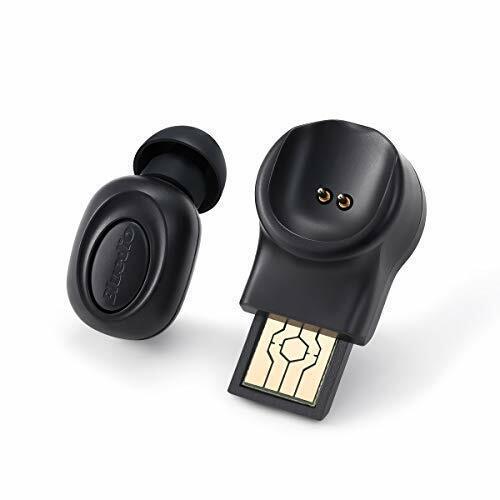 This tiny and discreet Bluetooth earbud allows you to take and make calls effortlessly on the go. With up to 120-hours of standby time and 5-6 hours of talk-time from a single charge you won't have to worry about running out of battery in the middle of the day. With easy one button activation you can take calls quickly by lifting the earpiece or pressing the built in MF button. The device can also be linked via the Bluedio app to utilize smart voice control via the Amazon cloud. Issue commands, ask questions, and control your household appliances thanks to this amazing cloud technology. Perfect for staying in touch with work, family, and friends while out and about. Fantastic battery life when in use and on standby. This coupon code can only be applied to BLACK TN2. As the only dual earbuds in the Bluedio range these will be the obvious choice for anyone looking to listen to music and audio while working out. The earbuds feature a smart magnetic switch that will pause and resume your music automatically upon separating or joining the earbuds. The neckband gives great stability keeping the earbuds firmly secured while moving and providing up to 12-hours of total playtime from a single charge. Ideal for workouts, jogging, running, and a whole host of outdoor activities. Great for sports and other activities. Smart magnetic clasping and activation system.